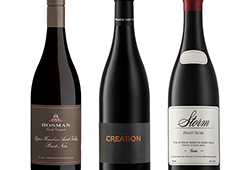 The Meerlust name is synonymous with tradition, elegance and longevity. 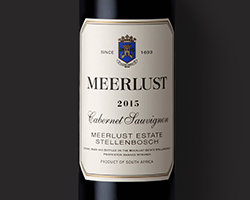 In fact, it was their Cabernet Sauvignon, produced since 1975, that was the first to carry the Meerlust label. Still in fine shape 40 years on, the ’75 received an impressive 93-points from Christian Eedes. 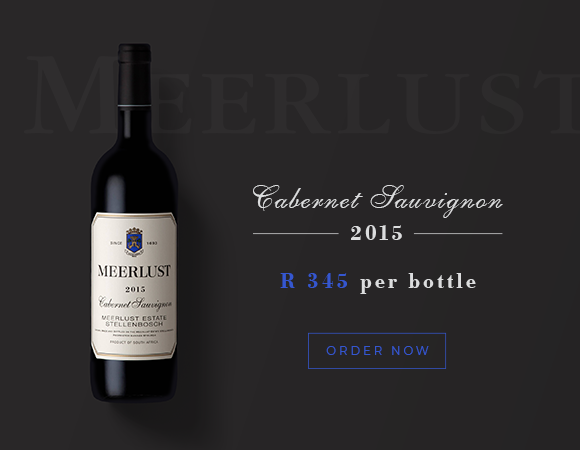 As the Cabernet partner to our bestselling wine ever, the 2015 Rubicon, and considering its pedigree, the stature of the 2015 vintage and the quiet rejuvenation under Cellar Master Chris Williams’ guidance, the Meerlust Cabernet Sauvignon 2015 is extremely well priced. 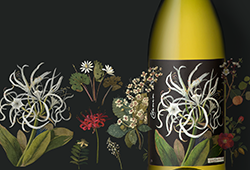 Chris took inspiration from the bottlings in the 70s and the 2015 shows this with its classic and elegant style where nothing is overdone or overstated. Layered with satisfying fruit on the palate and balanced by earthy complexity, it’s a quintessential Stellenbosch Cabernet. 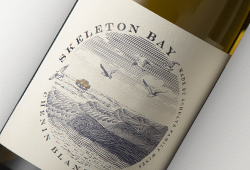 This 2015 promises great drinking pleasure for two decades and beyond; over and above the wine’s blue-chip potential.